The Ramones are updating fans with news regarding the upcoming street naming ceremony event in New York this month. The group will be honored with a street named Ramones Way in their hometown of Queens, NY. 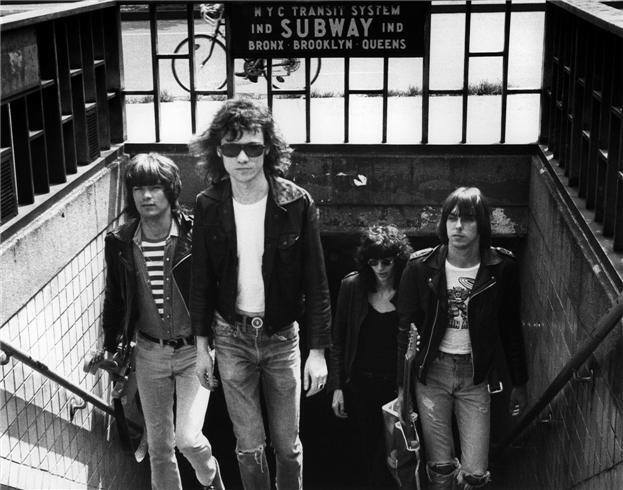 Originally set for October 23, the band has announced a scheduling change to October 30 at 11:00 AM at the intersection of 67th Avenue and 110th Street in front of the main entrance of Forest Hills High School, which was attended by the band’s original lineup of John Cummings (Johnny Ramone), Jeffrey Hyman (Joey Ramone), Douglas Colvin (Dee Dee Ramone) and Thomas Erdelyi (Tommy Ramone). Plans for Ramones Way were passed by the City Council in July. Ramones Way follows Joey Ramone Place – at the corner of East 2nd Street and the Bowery near the legendary CBGB club – as the second New York street honor for the punk pioneers. 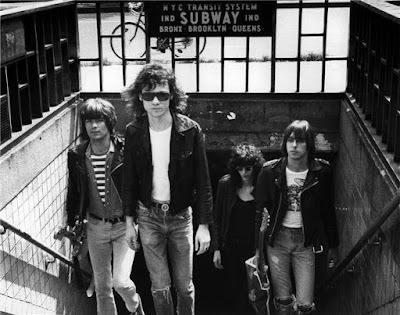 All four original Ramones have passed on: Joey in 2001 from lymphoma; Dee Dee in 2002 from a heroin overdose; Johnny in 2004 from prostate cancer; and, Tommy in 2014 from bile duct cancer. Earlier this year, The Ramones marked the 40th anniversary of the release of their groundbreaking 1976 self-titled debut album with an expanded reissue that includes a remastered stereo version of the album, a new mono mix and a pair of live sets at The Roxy in Los Angeles, CA.